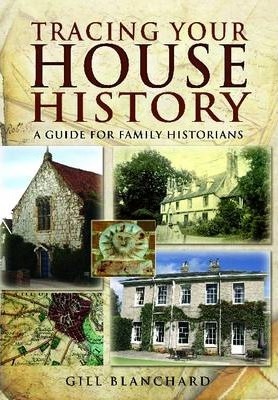 Gill Blanchard is an experienced family and local history researcher with a special interest in the history of houses. She has been conducting family, house and local history research on a full-time professional basis since 1992. She began her research career by working at Norfolk Record Office assisting the public with their genealogical and local history research, and she set up her own family, house and local history research company in 1997. Her most recent publication is Tracing Your East Anglian Ancestors.